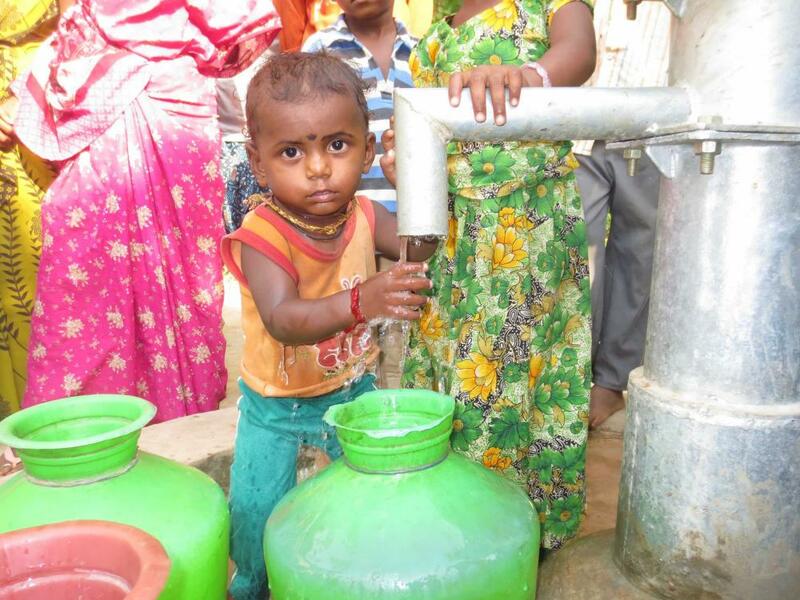 Global Angels is working to provide safe drinking water for some of India’s poorest families in rural Andhra Pradesh. 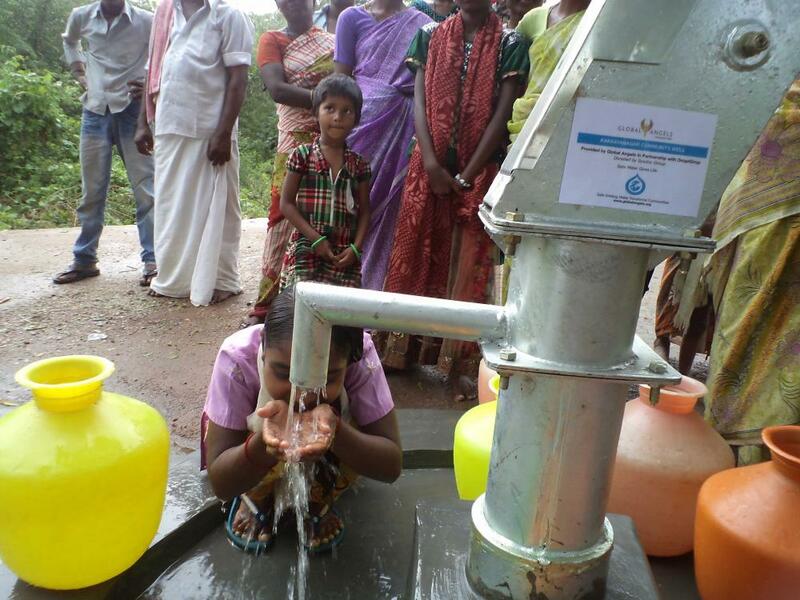 So far we have been able to fund 29 wells bringing safe drinking water to 37,700 people. This is all thanks to the generosity of individuals and corporate donors who have funded the construction of the wells. On our last trip there we were accompanied by Global Angels Ambassador and hotly tipped starlet RAYE (pictured below). Below is a video of the incredible progress we have made providing safe drinking water directly into people’s homes in a small rural village in the Maharashtra State of India. 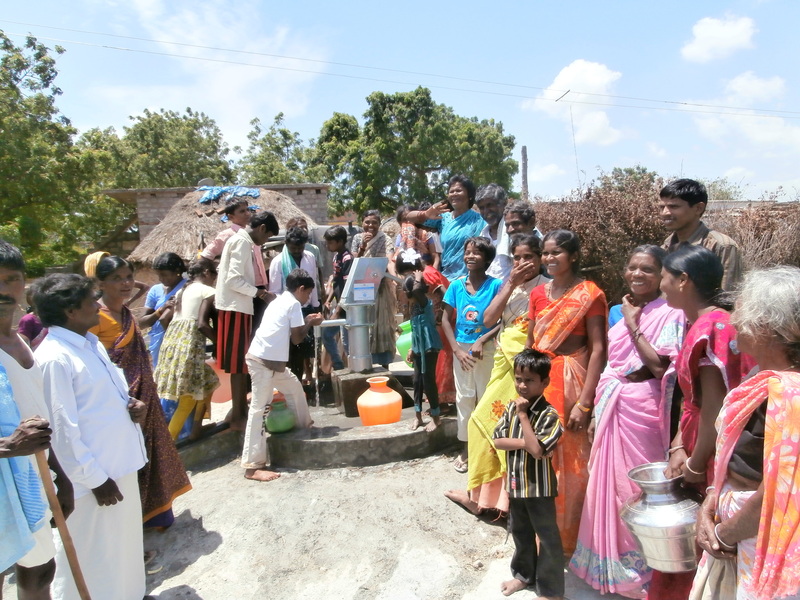 Each of the 51 households now has running water for the first time! In India there are nearly 100 million people without access to clean water 186,000 children are dying every year as a result of unsafe water and poor sanitation. Our dream is to transform the lives of 100,000 people by improving accessibility to safe drinking water in 100 villages in rural India. We have been working so hard on this project because we feel strongly that the work we are doing is improving lives in so many ways. You can read testimonies from the individuals the wells are benefiting on each village’s page and hear first hand how the wells have made a difference in everyday lives of individuals and communities. 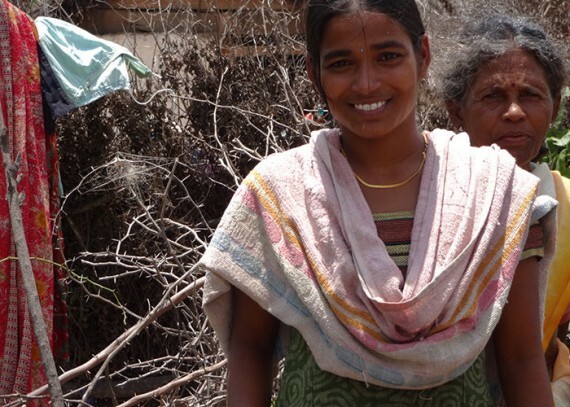 Find out more about each of the villages in the project, and the donors that have donated each well in the “what is happening in Andhra Pradesh” section at the bottom of the 100 Water Wells page.